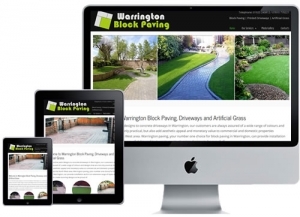 Cyber-Net Services are based in Warrington so if your looking for reliable website designers in Liverpool, we are ideally located to provide you with quality services that we offer. Whatever your web requirements, from basic web sites or getting your website submitted to search engines, we will assist and support you all the way. If you have a question, just ask ! We are friendly, supportive and want to work with you. Liverpool is only a few miles from Warrington so if preferred we can always meet up and discuss your requirements and decide the best options available to you.